FitFest Oxford isn’t all about fitness. Here we acknowledge that the active process of Wellness is important to remaining healthy and fulfilling life. After all, sometimes we need a reminder to check in with ourselves and an opportunity to look after our bodies and soothe our minds. At FitFest Oxford learn how to keep in tune with your mind and body and gain an insight into the world of mindfulness, self-love and pampering! There is a range of fantastic wellness and beauty exhibitors on-site to ensure your experience is one to remember. 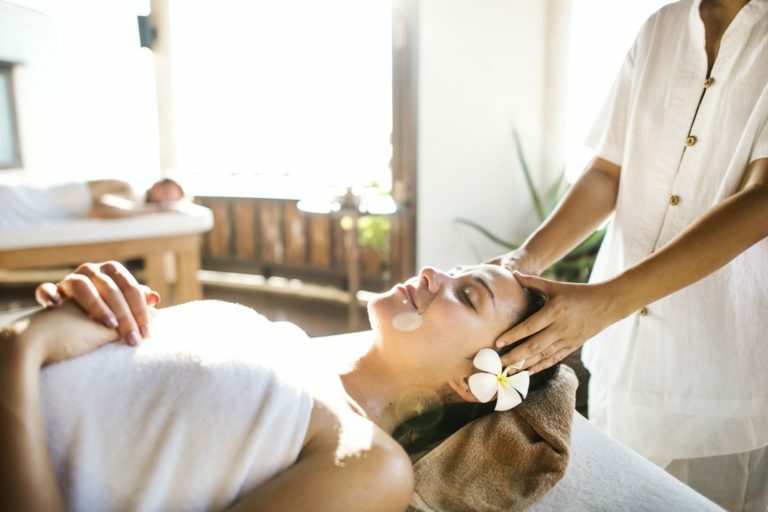 From health checks to meditation sessions, sports massages to express facials, beauty hack talks to stress relief therapies, the wellness and beauty exhibitors at FitFest Oxford will enable you to feel at ease! DON’T MISS OUT! Come and join us for a holistic experience, not just one of fitness. Reflexology sessions are suitable for all - re-balancing people's health and general well being through a tailored and very relaxing treatment. 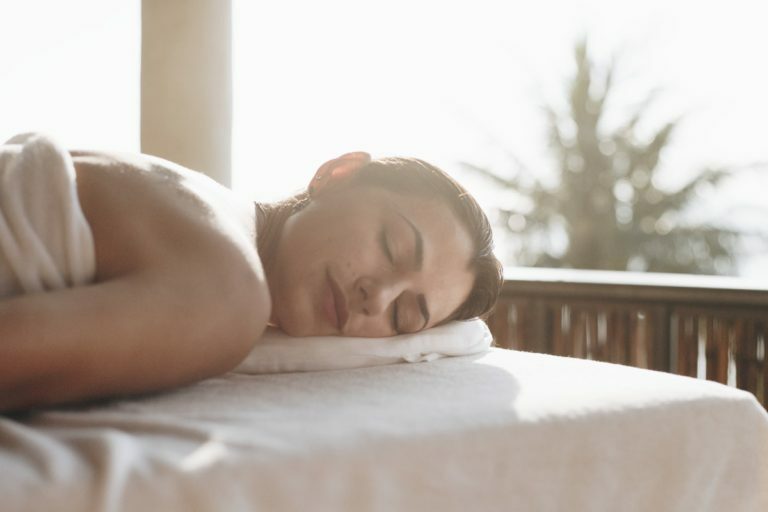 Experts in relaxation, Pamper For You Limited provide massage services and wellbeing events all across the United Kingdom that leave their clients refreshed and re-energised. They are a full team lead by a fully qualified masseuse with 10 years of experience. They can also be booked for all sorts of events including festivals, corporate events and pamper parties. AcuLife is a growing well-being company based at The Park Club in Oxford. AcuLife was founded by Gemma Holt BSc (Hons), LicAc, MBAcC, in 2017. Gemma is a fully-qualified acupuncturist and sports massage therapist, specialising in pain management and injuries. 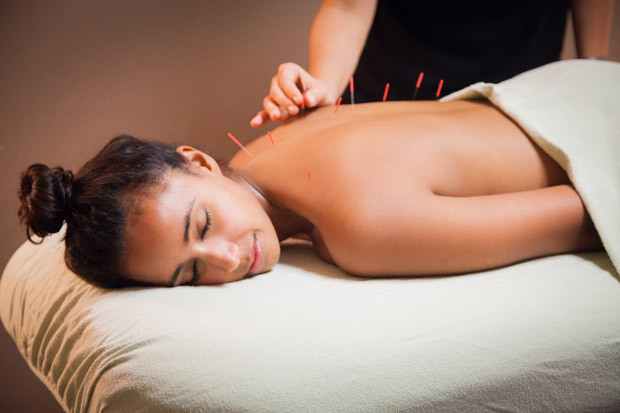 AcuLife offers a range of treatments, including sports massage therapy, acupuncture and deep tissue massage. Gemma has many years of experience in treating musculo-skeletal disorders and injuries, using a range of soft tissue techniques and rehabilitation exercises. Whether you are suffering from back pain, neck & shoulder pain, repetitive strain injuries or just feeling a bit achy, soft tissue therapies can benefit you. Amour Health takes you on a journey of perfect health through nutritional therapy, mindset coaching and meditation to enable you to live the life you always dreamed of. Breathe360 are on a mission to help you achieve your optimal health and a state of total wellbeing by offering tailor-made treatments that provide you with your personal Self-Help toolkit. 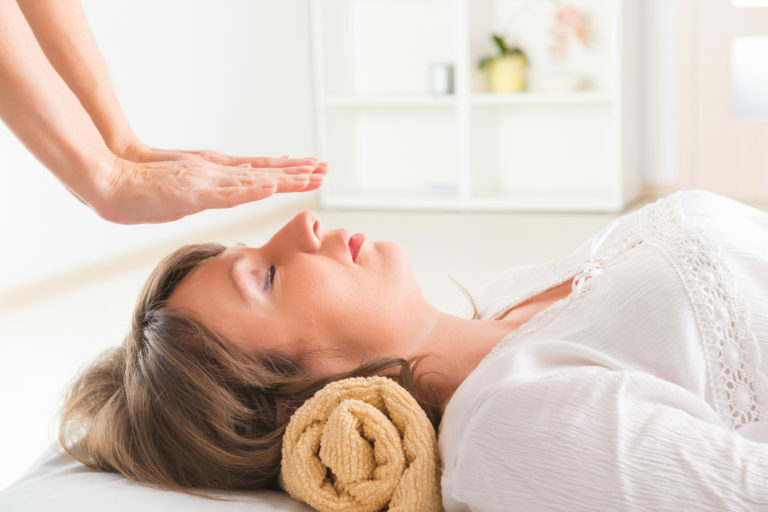 All of their treatment plans are meticulously designed with the sole intention to help re-balance, re-energise and rejuvenate you physically, mentally, emotionally and spiritually. They use a WellNES scanning system to decode the human body-field, clear energy blocks and correct cellular information, healing from the inside out. They listen, support and guide, helping you manage and understand the reasons why you have reached your current state of health. Breathe360 get you better fast, with positive results.